I wrote about an Eagle station wagon back in December, 2009. In order to save some time - and because there is little I can add to what I wrote - I've copied some of the text from that post. For a company with very little money for new car development, the AMC Eagle was stroke of genius. AMC took the 4WD / AWD knowledge they had gained with the Jeep line and applied it to a car. AMC's central differential used a viscous fluid coupling to transfer the power to the axle with the greatest traction, on wet or dry pavement. For most of the 1970s, AMC received no love from automobile magazines. They might have written an article or two about a Jeep, but the passenger car line was either ignored or treated as a joke. That all changed in 1980 with the introduction of the Eagle. Not only did the magazines pay attention, they, for the most part, liked the car. Four Wheeler magazine was probably the most prophetic when they wrote, "For the average consumer, Eagle is the perfect blend of car and 4 x 4. The beginning of a new generation of cars...". At the time, the Eagle was the only four-wheel-drive passenger car being produced in the U.S., and one of just a handful being produced worldwide. While the AWD system was incredibly advanced for a passenger car, the rest of the car was a rolling antique. 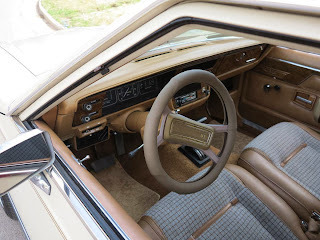 The body and interior design dated back to the early 1970s. 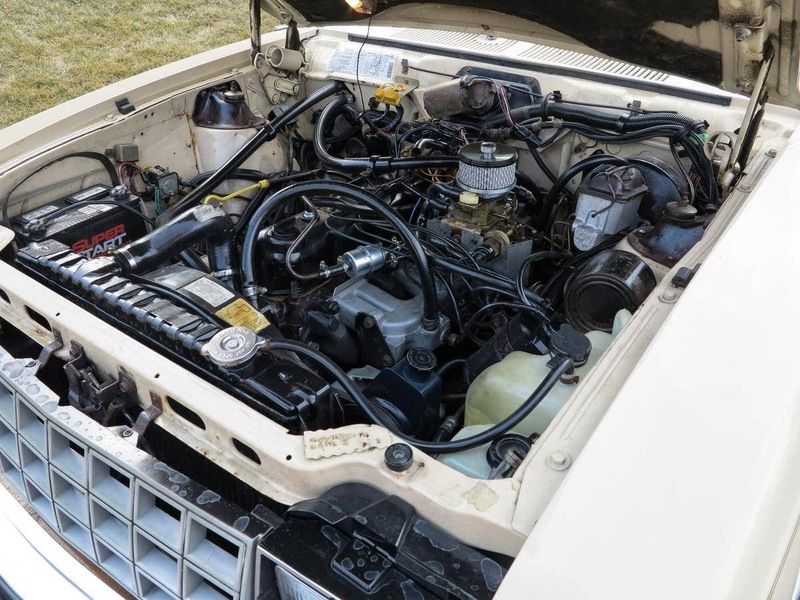 The available engines during its run were AMCs 4.2 liter I6, GMs 2.5 liter "Iron Duke" 4 cylinder and, later, AMC's own 2.5 liter 4. All were good, duarable engines, but they were old-school technology and provided neither great power nor great fuel economy. The Eagle not a pretty car. The body looks neither tough nor elegant. The interior looks older than its 1970s origin. Like all AMC cars, nothing was screwed together very well when they were new, but they ran forever. AMC didn't make many changes over the years, so used parts for any year Eagle can still easily be found. AMC cars rusted no more or less than any 1980s car, which means they rusted badly. 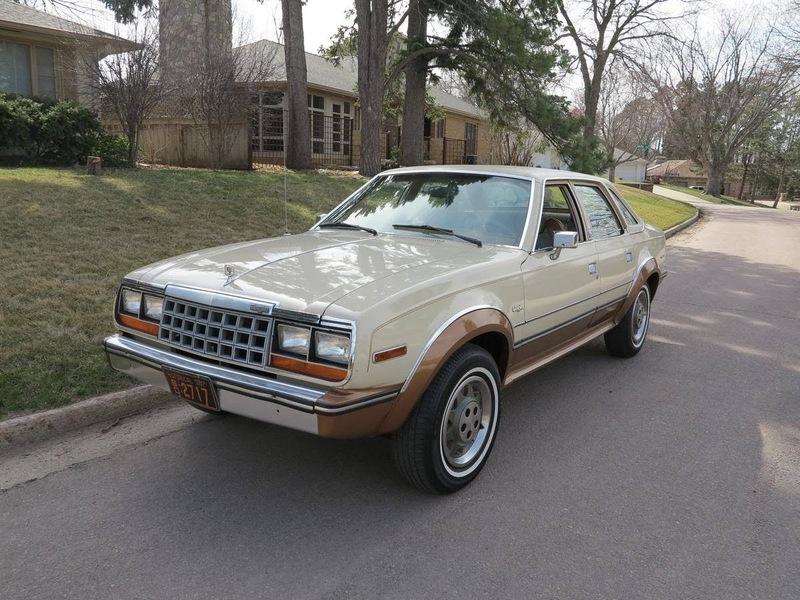 The AMC Eagle sold well for the first 5 years they were available. AMC's introduction of the Jeep Cherokee probably did more to slow the sales of the Eagle than any competitor did. The Cherokee was around the same size as the Eagle, more modern and had the panache of the Jeep name. 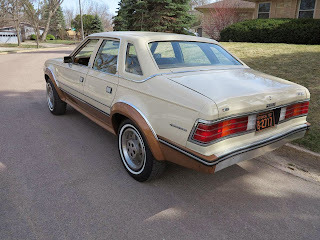 The last Eagles were assembled in December, 1987, and sold under the name "Eagle" (not AMC Eagle as Chrysler had bought AMC / Jeep and dropped the AMC name) in 1988. This Eagle is in remarkable condition. The seller is a man of few words and doesn't leave much information. He says the car has low mileage, but doesn't state the number. He does say that it is completely original and very clean. Personally, I prefer the station wagons. But,if you're a sedan fan and looking for a clean AMC Eagle, this car is worth checking out. Located in Siuox Falls, SD, click here to see the Hemmings ad. My father-in-law bought one of the wagon versions from a car rental company around Boston. He really liked the car and the deal. I remember it had a nice, solid ride. It use to throw accessory belts all the time until I noticed an out of line idler pulley. A bunch of washers later and it never tossed a belt again(scored big with the wife's old man that day)! 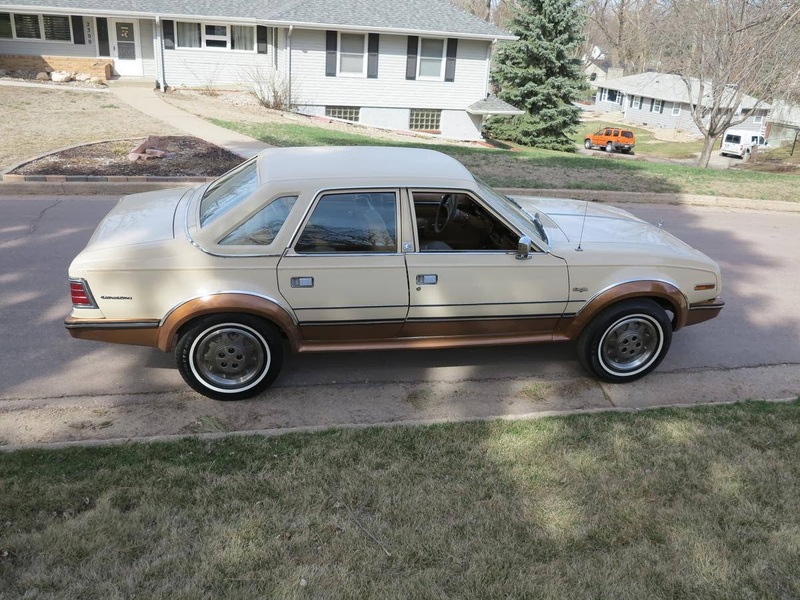 The car was intriguing to me but I had no love for AMC design back then(Pacer,Gremlin and beige). Thankfully, the years have softened my attitudes;I'm more appreciative and not so fussy... "Honey, have you seen my beige shoes?" It's an AMC Hornet/Concorde with white walls, vinyl roof, and four wheel drive. Nearly 30 years later, it's still the perfect mix of weird and cool. I think the chassis is based on the Rambler American's so the Eagle was an update of the Concord that was an update of the Hornet that was an update of the American which seems a long time to amortize tooling but then again Ford used the Panther chassis from 79 until just recently. I like the AMC's; they had chutzpah.